IT’S always a pleasure writing about the sports clubs that dot the banks of the Thames throughout our area. The camaraderie and social spirit that epitomise most of them speak volumes for the people who get involved, regardless of whether the common bond that brings them together is rowing, sailing, canoeing or fishing. But even within that august body of men and women there are one or two who occasionally display extraordinary talents that are nothing to do with watersports. 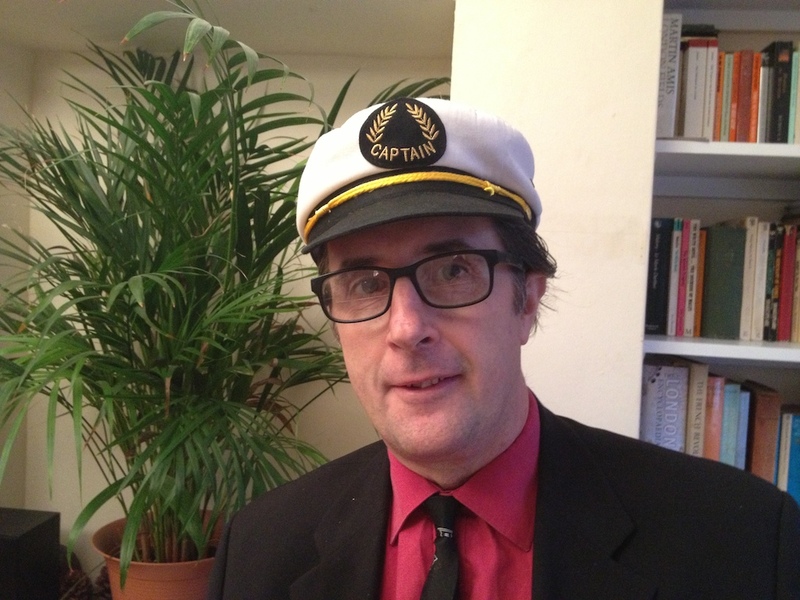 One such is Dr Tim Carter, a long-term member of Weybridge Sailing Club, who I first met at the club’s annual dinner about this time last year. Regular readers of this column may remember that I wrote about Tim after that social occasion because of his amazing monologue – The Oxford Cox – delivered after the meal to an audience who, apart from me and my wife, probably knew what to expect. Writing is a particular skill. Writing in an amusing style in rhyming couplets is an even more demanding artform – and writing in such a way as to reduce an entire room of listeners to helpless tears of laughter requires real talent – and boy does Dr Tim have it, not only with his writing but also with the way he delivers his monologue. As we left the room last year, I congratulated him on The Oxford Cox. He revealed that he’d been writing similar monologues for a number of years and I suggested that he might consider publishing them. So imagine my delight when Tim called me to say that he’d done just that and that a lovely little volume entitled simply The Weybridge Sailing Club Monologues is now on sale for the princely sum of £6.79 from www.lulu.com/shop. 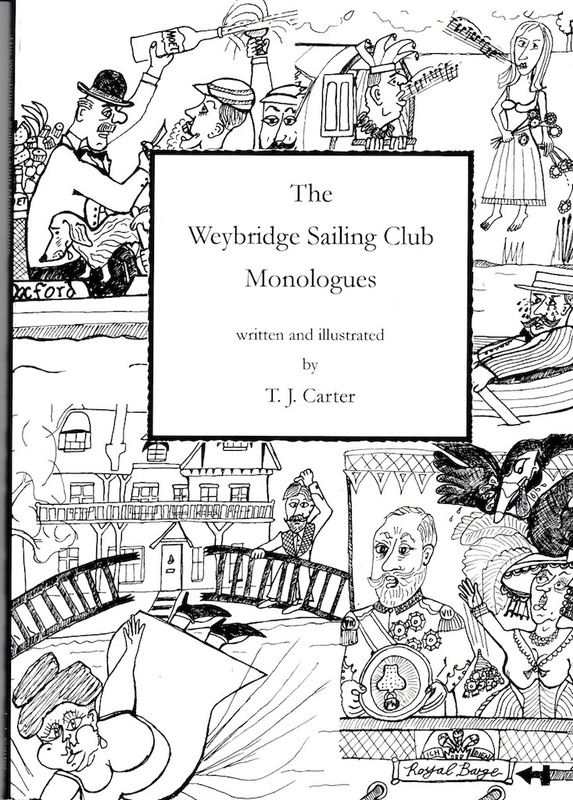 The book contains six monologues, all of which Tim has performed for his colleagues at Weybridge Sailing Club over recent years, along with a touching little epilogue in praise of the club. His most recently penned epic, which he’ll be performing at the club’s 2014 annual dinner, is called The Maidenhead Cheese and I have no intention of revealing the plot or the denouement in this column but suffice it to say that it meets the high standards of his previous efforts. To make this place their home. Or if they come from Addlestone! And sail them up and down. But to me the heart of this little club is bigger. We’re bonded by our love of the river. A view I wholeheartedly endorse. I can thoroughly recommend Tim’s book – if it doesn’t bring a smile to your face, there is definitely something wrong with your sense of humour. GOT a river-related story you’d like to share? Contact me by email on mort.smith [at] trinitymirror.com or call me on 07760 361106.